324 Woodards Ford Rd, Chesapeake, VA 23322 (#10195204) :: Abbitt Realty Co. 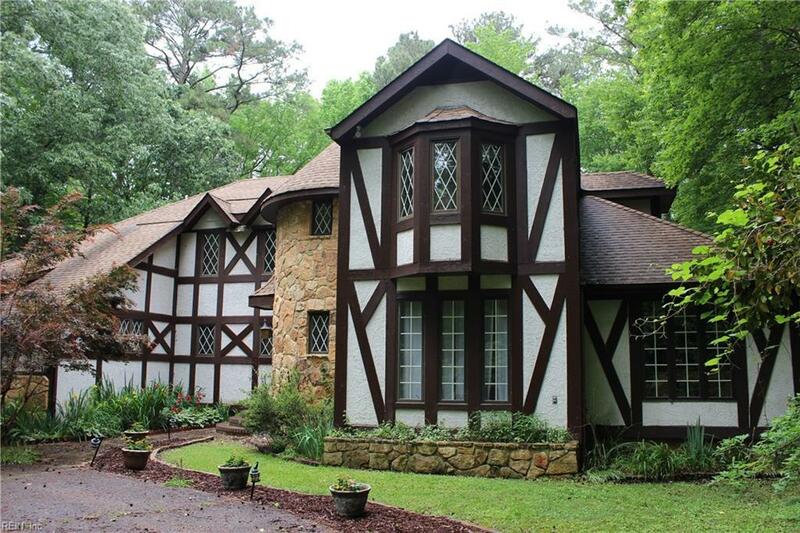 Wonderful 3-acre property in Hickory school district. 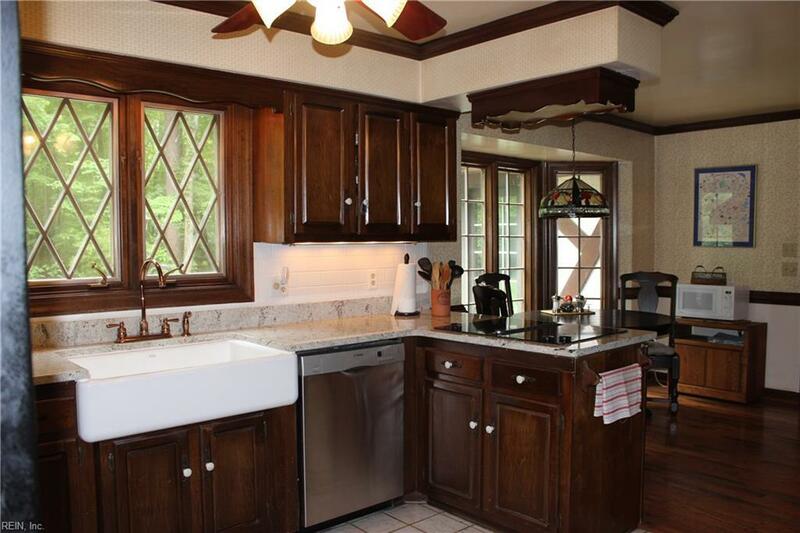 Updated kitchen with new granite counter tops, huge farm sink, and ceramic tile floors. 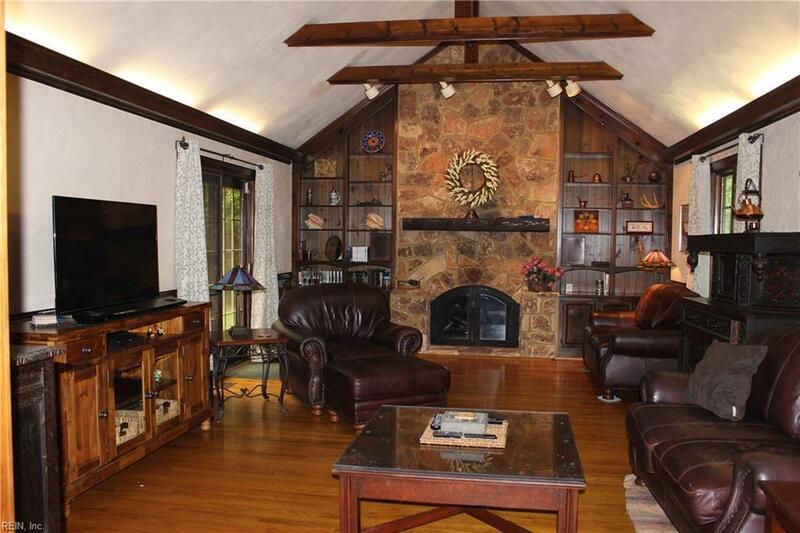 Breathtaking family room with cathedral ceiling, floor-to-ceiling stone fireplace, and hardwood floors. Master and 2 large bedrooms on the second floor, flex room on the first floor can be office, bedroom, or other. Beautiful hardwood flooring throughout. Unique floor plan with dramatic circular foyer. Efficient geo-thermal heating and air conditioning system. Energy efficient Smart Electric meter. Multi-level deck overlooks wooded acreage. 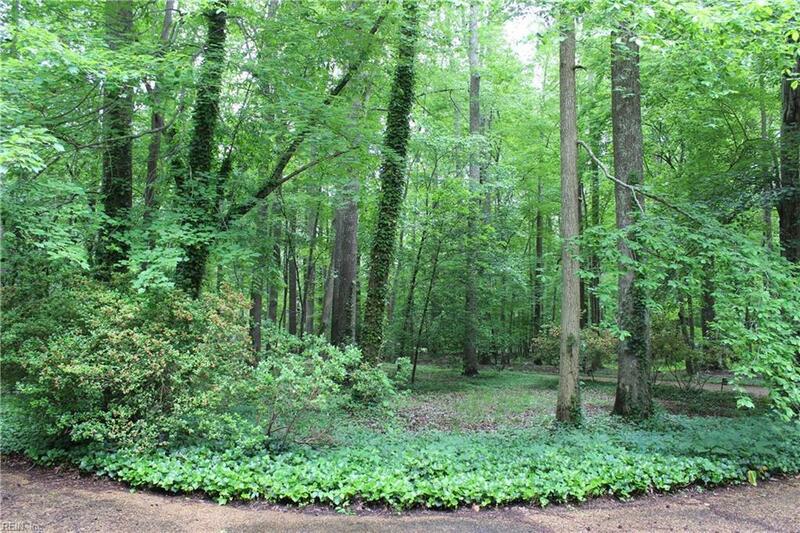 Unique 3-acre neighborhood close to I-64, shopping, and military bases. Come see!